Going for a run? Fancy a swim? Perhaps both? Well, here’s just the product for you! 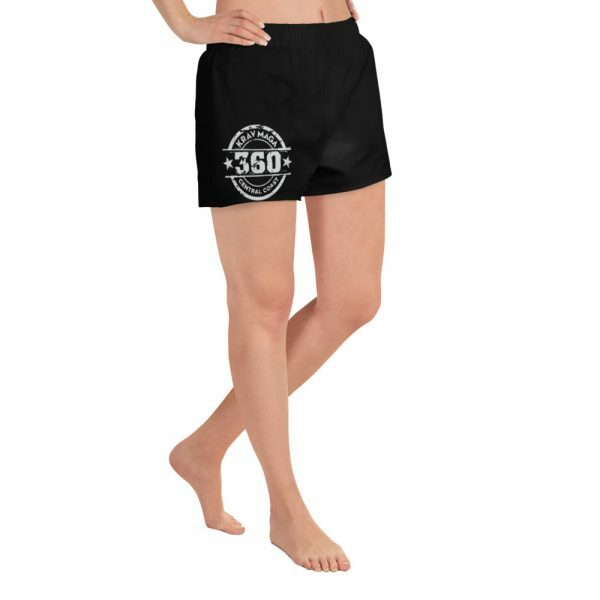 These athletic women’s short shorts are so comfy and made from such a versatile fabric that you won’t feel out of place at any sports event. And, of course, they have pockets. Need we say more? Grab a pair now!